It’s often said but it remains understated: patience is a virtue. And those who had been waiting for BMW’s latest — the X5 — will soon discover that it’s worth the wait as the boss returns with the latest driving technology, increased performance, and more space. With the apparent growth and potential of Bohol, homegrown developer Lite Properties Corporation is pouring more investments in key areas. Sun Life Funds to be distributed by Wealth Securities, Inc.
(From left): SLAMCI Bank and Alternative Channels Head Gerald L. Bautista, SLAMCI President Valerie N. Pama, Wealth Securities, Inc. President Kevin Neil A. Sy, and Wealth Securities, Inc. Corporate Secretary Ruby S. Tan. GCash launched its Fund Transfer service. Users can transfer funds to over 30 banks. With this new feature, customers can save the time consumed from falling in line in banks. It is also more cost-efficient as it allows free fund transfers. 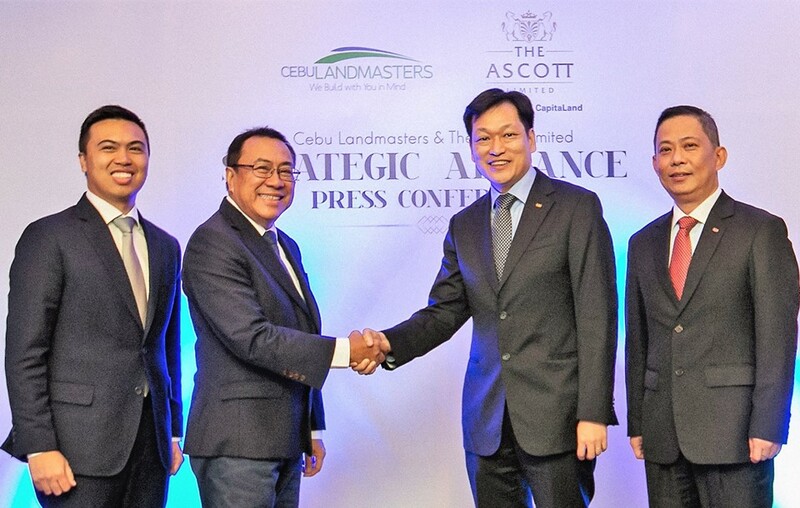 Cebu Landmasters Inc. is collaborating to put up more hotel projects with The Ascott Limited in the Visayas and Mindanao.